VR & AR has the potential to become one of the most disruptive technologies we have seen in the retail sector since the launch of the Internet. Goldman Sachs forecasts the market for AR and VR in retail will reach $1.6 billion by 2025. VR lounges offer customers the ability to immerse themselves in a virtual environment and engage and customise your products. That may be in deciding interior design finishes for a new home or by helping visualise how a particular finish will look inside your new car. The ‘virtual showroom’ is a cost-effective and powerful tool in aiding your customers decision making. AR allows digital content to be augmented over the consumer’s immediate surroundings. With over 1 billion AR enabled devices in the market already (in the form of smartphones) this technology is already easily accessible to many of your customers. The use cases are endless. 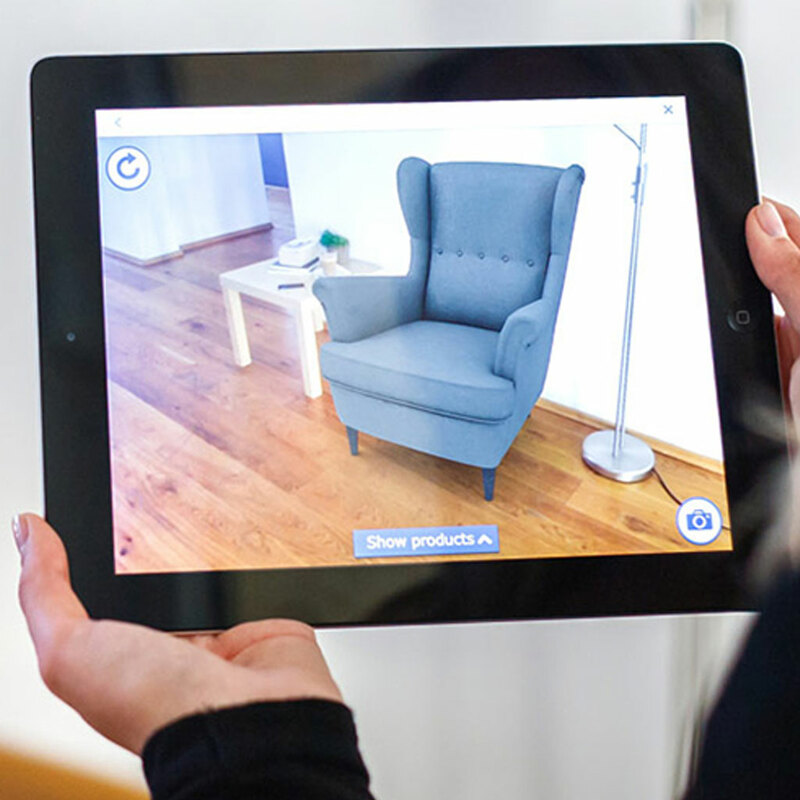 AR could allow a customer to see how a new table will look & fit in their existing dining room or allowing a customer to virtually try-on and customise items of clothing whilst in your store. We create bespoke VR and AR experiences and apps for retailers and e-commerce platforms. Our team of award winning 3D modellers, designers, game engine developers and VR/AR developers can turn your brief into a AR/VR reality. We have a vast amount of experience developing AR apps for IOS, Android and Hololens. 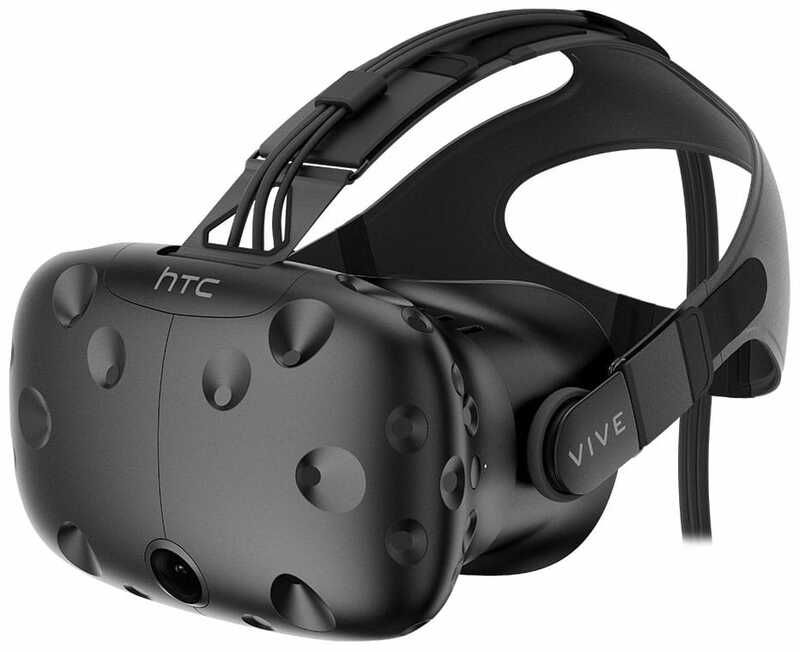 Our VR developers work in Unity and Unreal Engine to help create rich animated virtual environments bringing the latest in game engine functionality to enterprise applications. Alongside our development team we run a team of 3D modellers and CGI designers who can help create all the required 3D low poly assets from scratch or through the latest 3D scanning technology. Customers can use their AR enabled smartphone to augment the shop surroundings with advertising, special offers & product information. 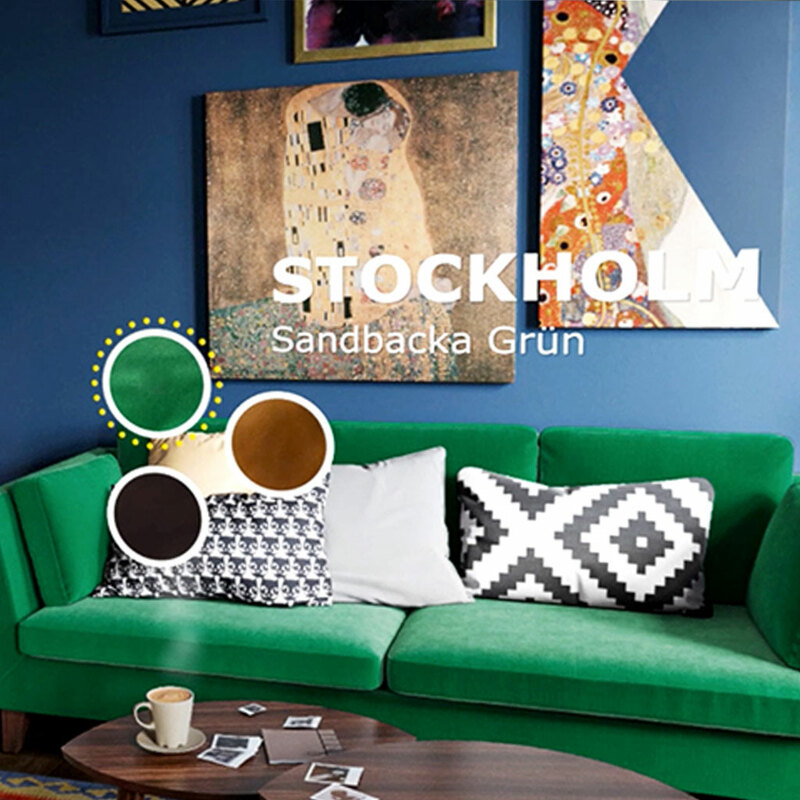 Customise product colours and features, virtually try-on items and order in-store or online. Customers can have a high-end in-store VR showroom experience to view and customise products or have a mobile VR shopping experience from the comfort of their own home. Immersive, engaging & innovative. 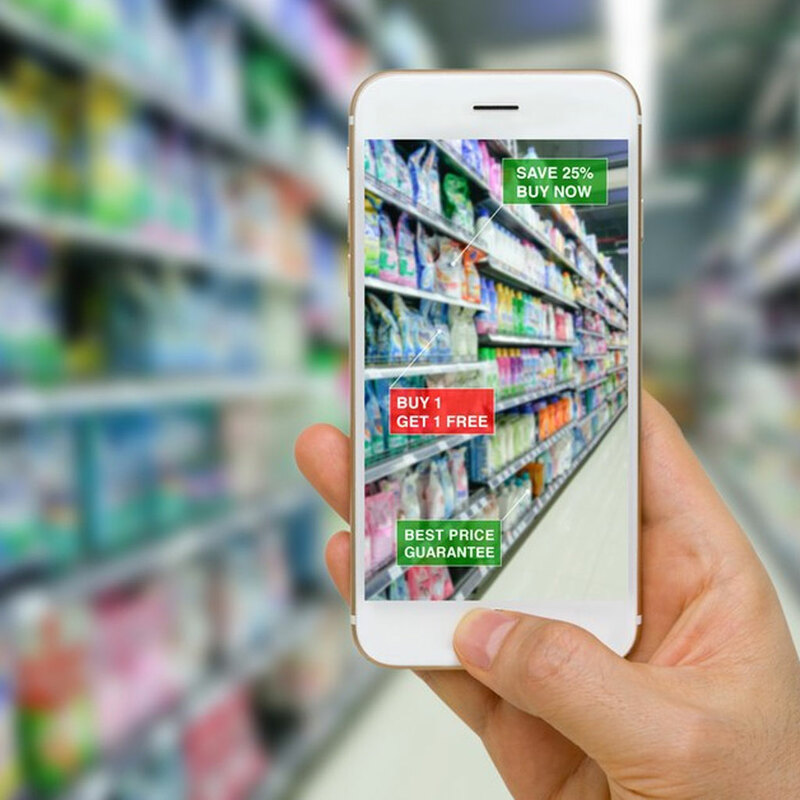 Add AR functionality onto your existing store mobile app or create a dedicated AR app so your customers can experience your products in their surrounding environment anywhere at anytime. A magical digital experience. Create a 3D/VR store for your products that enable customer to gauge size and scale, colour and textures. High-end VR lounge shopping experiences & mobile VR shops. 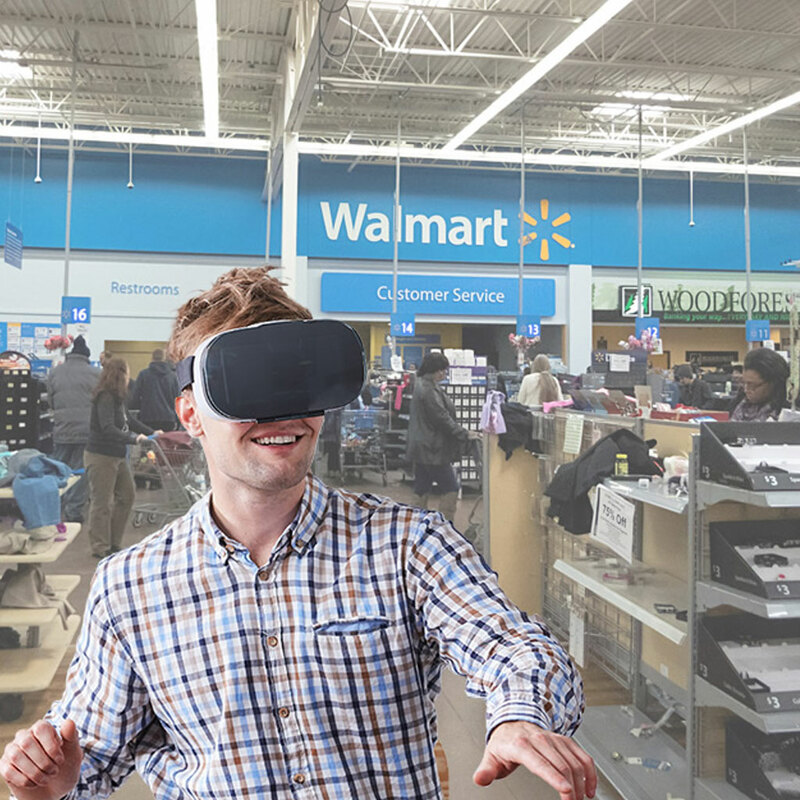 Plus VR retail staff training experiences. VR is immersive and engaging and solves many problems around the storage, display and customisation of larger bulky products. VR is immersive and compelling meaning learners absorb information faster and retain what they have learned longer. Workers can take risks in virtual reality they couldn't pursue in real-world environments & companies can re-create high risk situations with zero-risk involved. Workers with difficult jobs can sharpen their skills without worrying about real-world consequences. Complex real-world tasks can be practised repeatedly with no extra costs. Virtual reality allows companies to test situations in VR to gauge staff or student responses before spending large budgets on real-world scenarios. Get in touch to discuss ideas of how you can build VR into your training and educational programmes and teach staff and students in a completely new way. We are available for demos and presentations. VR is not just for games. We specialise in creating VR game engine experiences for real-world applications. Our focus is on introducing high-end interactive VR experiences for training and education that allow staff and students to learn in a classroom based or 1-on-1 learning situations. Built inside a game engine home designs can be our custom learning programmes can be viewed via a screen with a games controller or using through a wide range of the latest VR headsets. By using a game engine as a platform we are able to create a super rich interactive experience with high fidelity that allows a staff and students to learn quicker and more efficiently whilst providing a zero-risk cost effective solution for companies, schools, colleges and universities. Get in touch with our team to find out how you can introduce interactive VR experiences into your training programmes. Our prediction is that over the next few years this VR will revolutionise how people learn and retain information. If you want to innovate and take advantage of being an early adopter then give us a call.